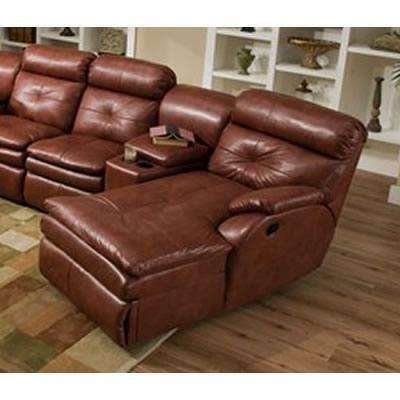 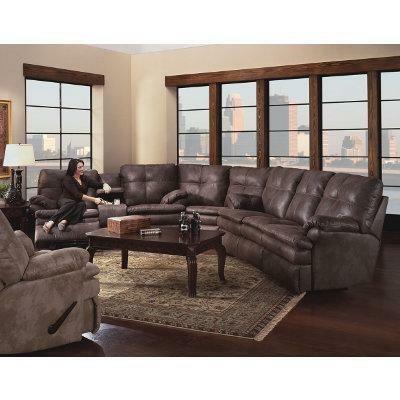 The Continental reclining sofa has a contemporary style with a brown finish. 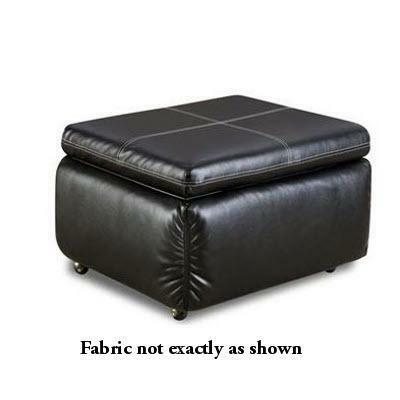 It is 85% polyester and 15% cotton. 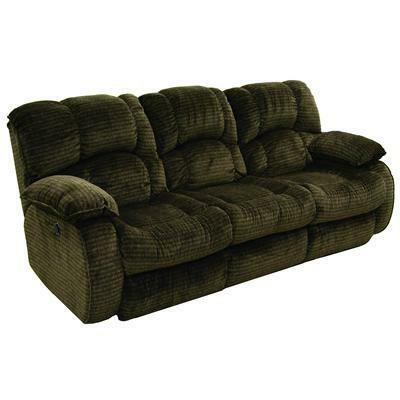 The sofa features 1.8 density cushion cores, long lasting comfort, hardwood framing in stress areas, and a heavy duty mechanism. 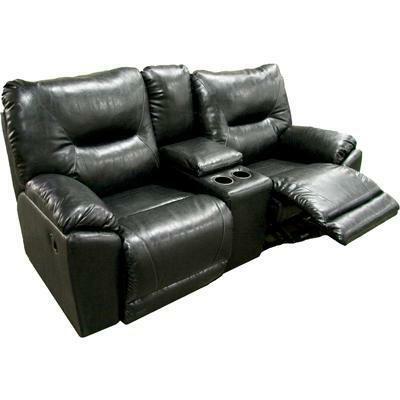 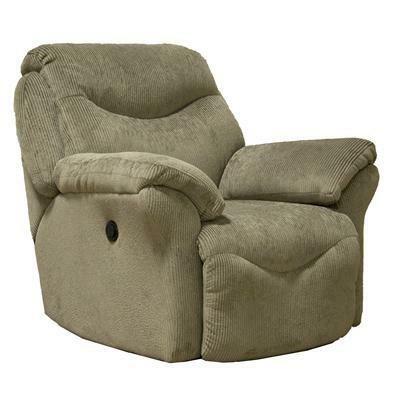 The Dynamo Loveseat is an elegant piece that will make a beautiful addition to any home décor.